The hairs suffer daily because of the sun, the dryers and even with the brushing and the way we tie them. That's why you need to be attentive to the care they need all the time. In today's matter, we will help you take care of the wires from the inside out giving you tips of some WONDERFUL foods for your hair. 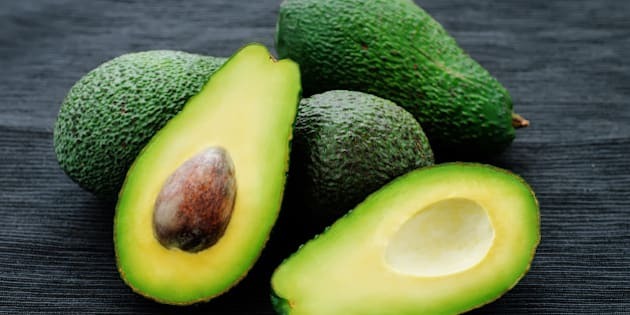 Avocados are a great source of antioxidants and are rich in vitamins E and B, which strengthen the hair and help prevent damage caused by aggressive processes. Some ways to prepare them are in a salad, mashed in a bread toast for breakfast, or even in a hair mask. 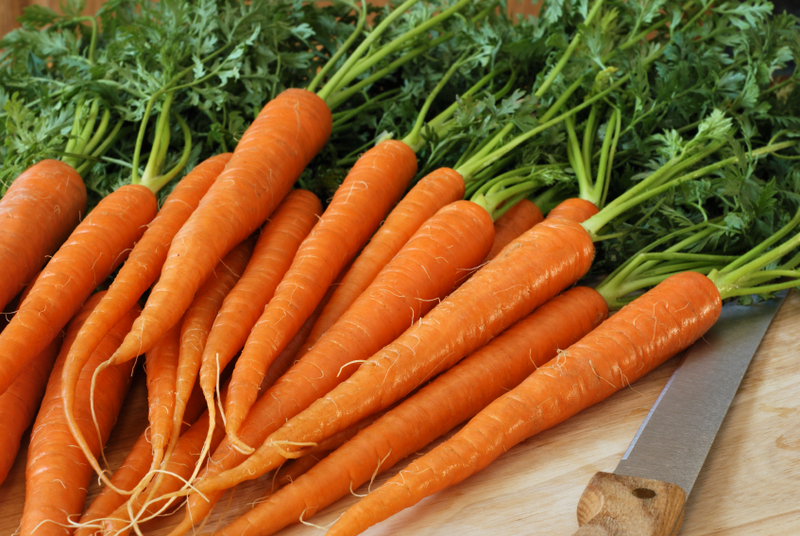 Carrots have vital vitamins, such as C and E, that stimulate hair growth and thicken hair when ingested daily. To facilitate growth, a very good way is to take a glass (about 85g) of fresh carrot juice a day. If you prefer, you can even make a vitamin by adding beets, apples and ginger. In addition to the usual snack options, nuts are also filled with omega-3s, biotin, protein, copper, and vitamin E. All of these components are essential for achieving shiny strands, while protecting your hair from severe sunrays. Cocoa has vital minerals for hair strengthening, which include zinc, copper and iron. The blend of these elements helps bring the flow of blood to your scalp and promotes growth.